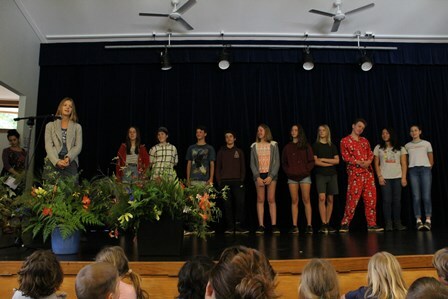 On Friday November 9th we held our last Assembly for the year. 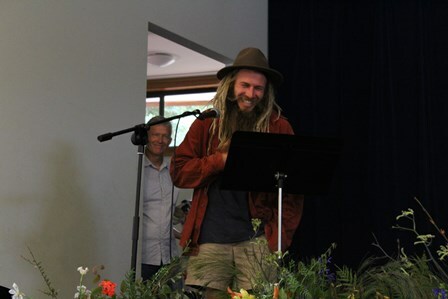 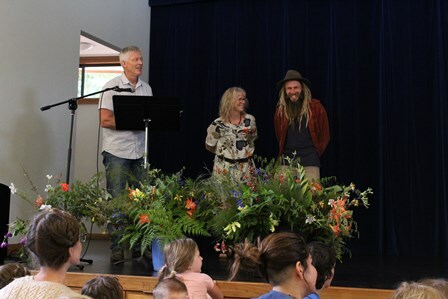 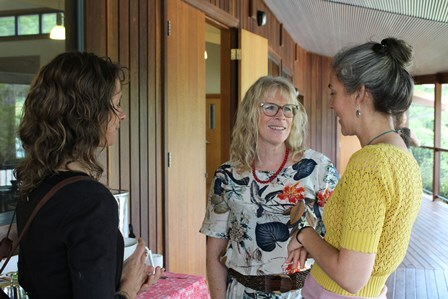 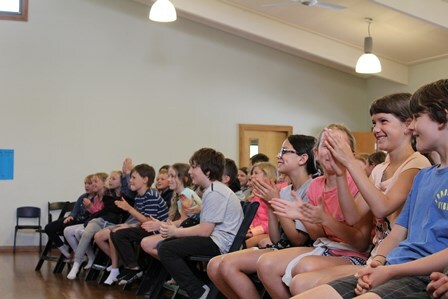 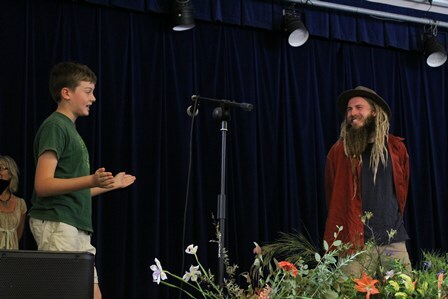 This one was a special one as we celebrated the contributions of all of the school community, and on this occasion particularly Tyler who has been a much-loved facilitator at the school camps over recent years who will soon to be departing for Canada. 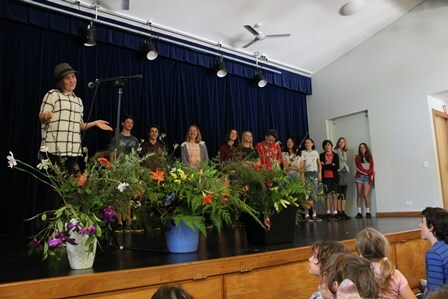 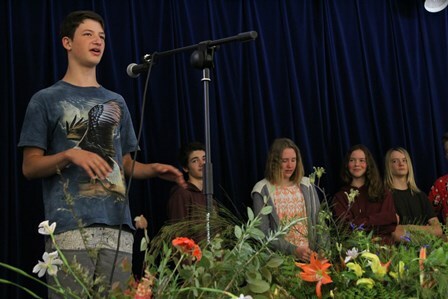 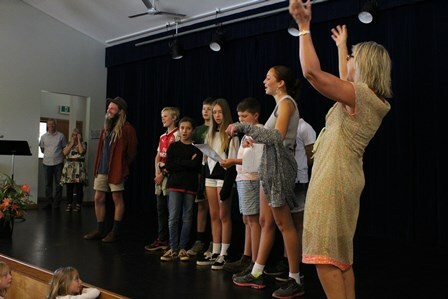 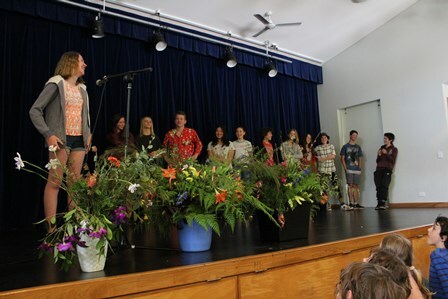 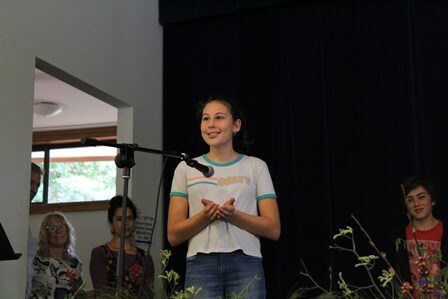 The classes broke out in a heartfelt song of thanks for Tyler, with representatives from the Student Council individually offering their gratitude as well as the Class 8 students speaking enthusiastically about their favourite memories which often included reflections on camps and Tyler’s involvement. 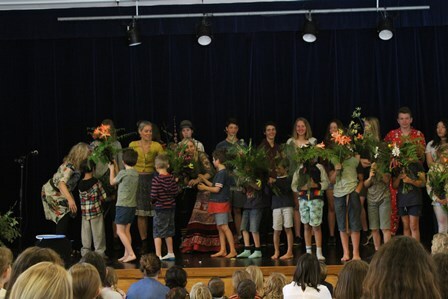 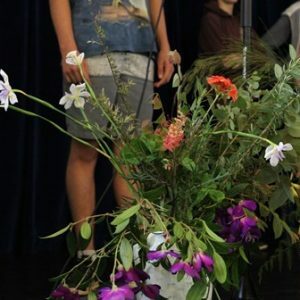 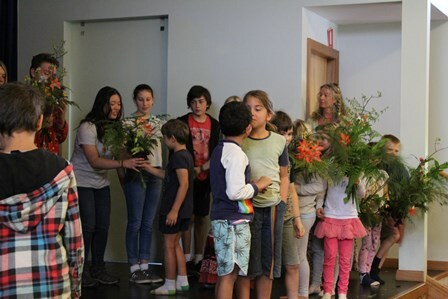 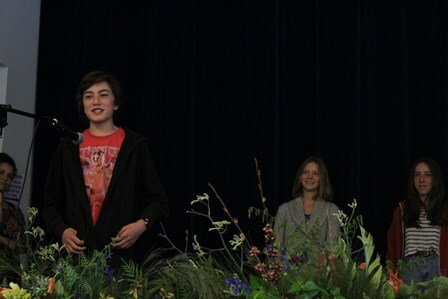 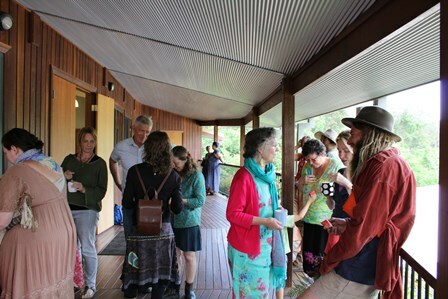 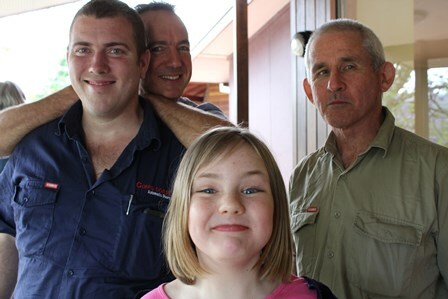 We wish Tyler well… and indeed the Class 8s also as they venture forth into the world outside of Chrysalis!